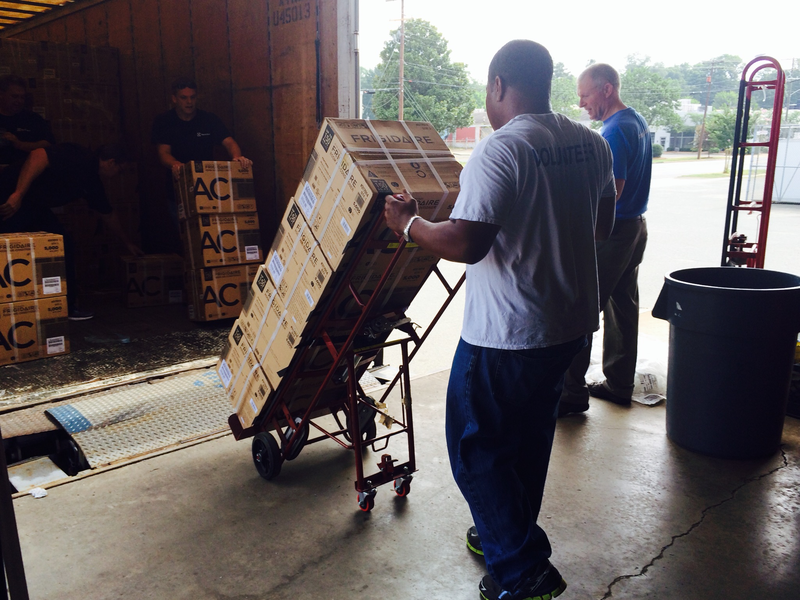 Charlotte, N.C. July 13, 2015 – Electrolux today donated more than $125,000 in room air conditioners for local residents in need. 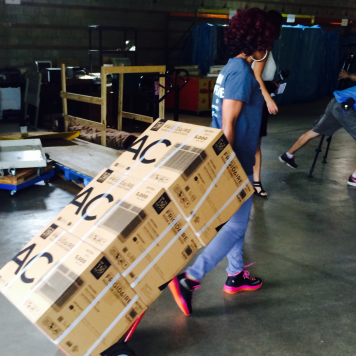 The company delivered more than 600 Frigidaire® air conditioners to longstanding community partner Crisis Assistance Ministry for distribution to low-income Mecklenburg County families and individuals. 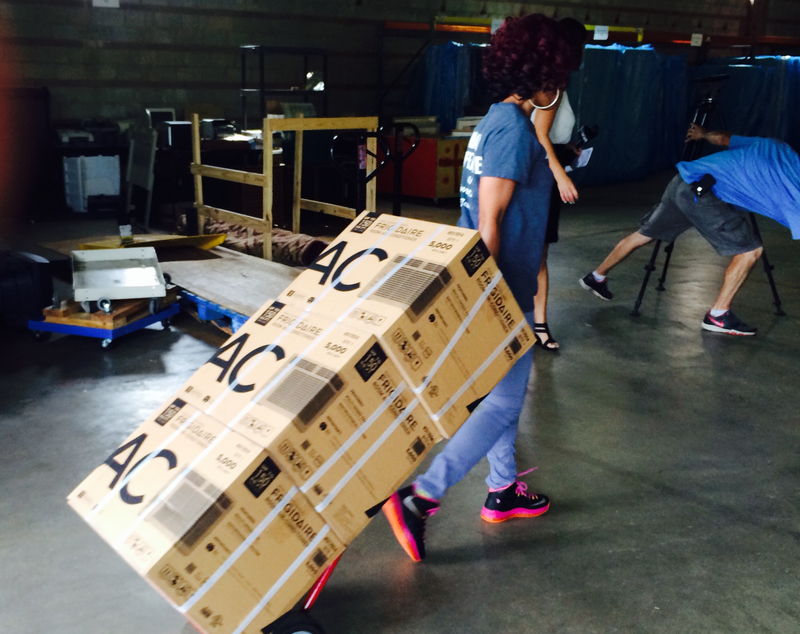 The company, which sells these air conditioning units under its Frigidaire brand, manufactures cooking, laundry, dishwashers, refrigerators and freezer products in its eight North American factories. 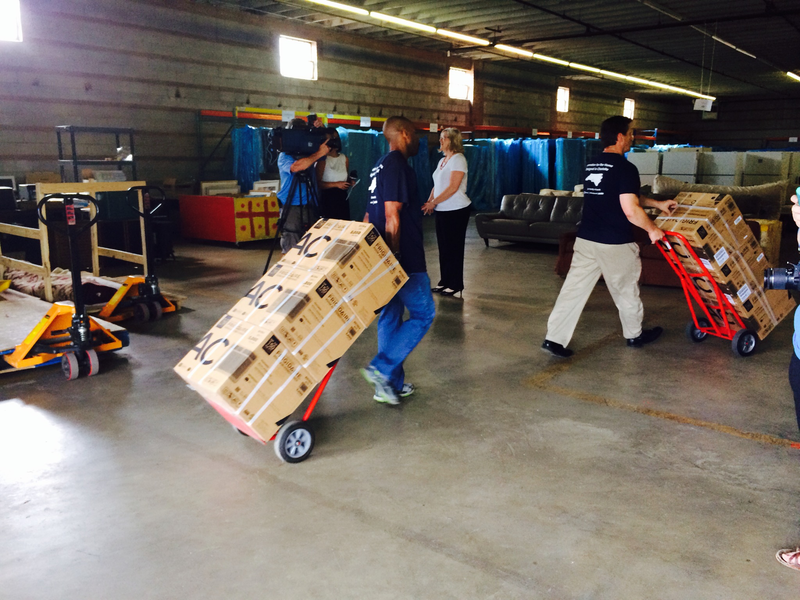 Many of the products are designed locally in Charlotte, where the company’s North American business is headquartered. Last month, the Frigidaire brand launched the company’s first-ever connected appliance: the Frigidaire Cool Connect Air Conditioner. The product allows consumers to remotely control their air conditioner from their smart device, providing ease of use for the consumer, as well as significant energy and cost savings.